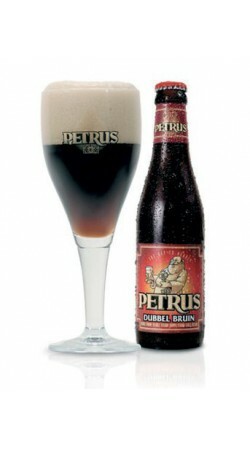 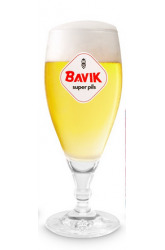 The Petrus Double Brown, brewed by the brewery Bavik (Belgium), is a high fermentation brown beer. 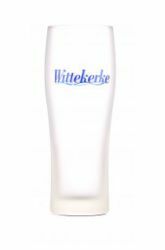 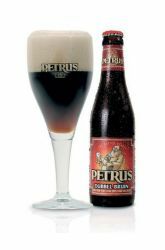 By its classification as a dubbel beer, this beer has a pronounced malty taste. 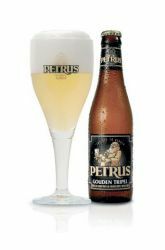 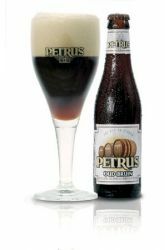 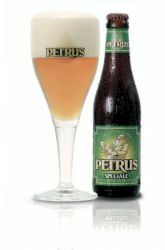 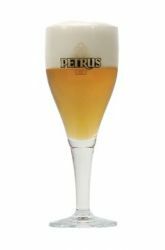 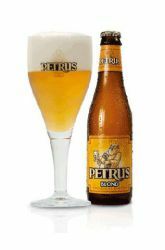 The Petrus Double Brown has a subtly fruity and caramel taste and is served preferably fresh.